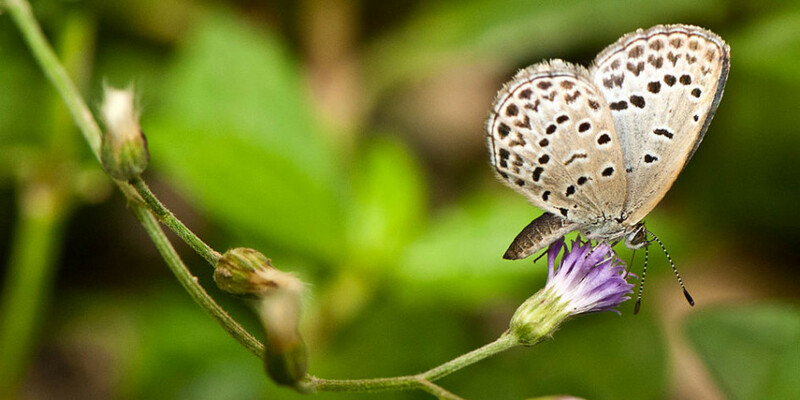 The title of the song refers to Pale Grass Blue (Pseudozizeeria maha), a small butterly found in Asia. It belongs to the Lycaenids or Blues family. A Japanese study showed increased abnormalities in individuals of this species subjected to radiation following the Fukushima Daiichi nuclear disaster.